FJORD 30 WEEKENDER, Legendary Norwegian Express Cruiser. 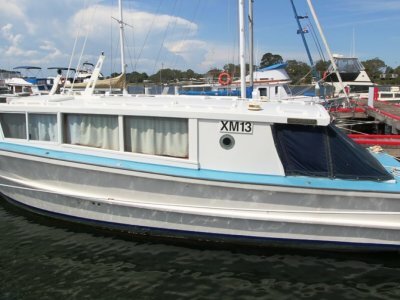 Here is the chance to get a cracking boat at a great price. 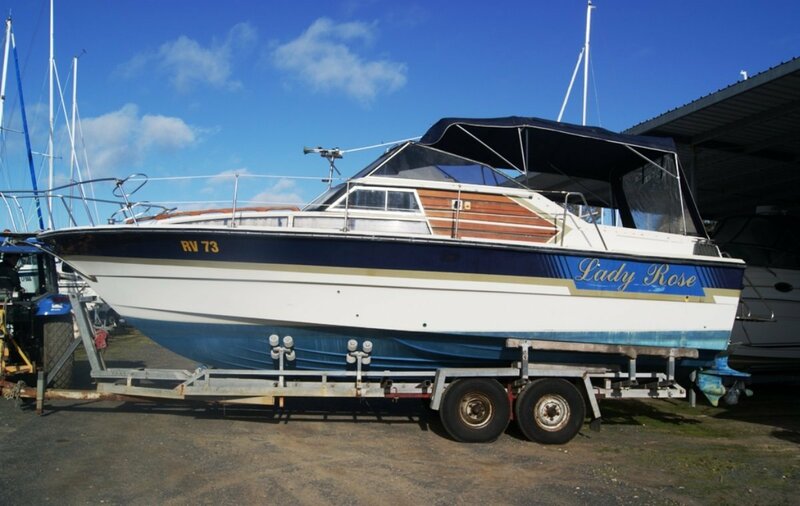 The current long term ownershaven't had the chance to use "Lady Rose" for a few years now and are looking for s good home for her. 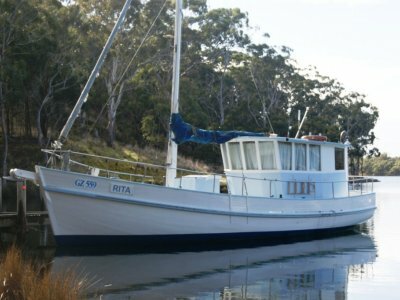 The owners have meticulous records over the last fifteen years, notably the boat underwent a full strip down major engine maintenance in 2010. 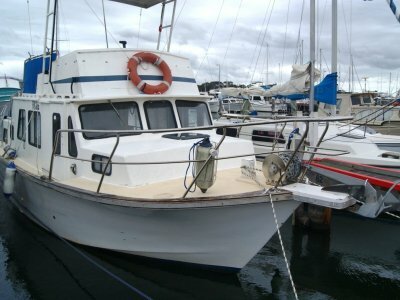 It now needs engine and stern drive servicing, replacement of some of the clears but the rest of the work is cosmetic. A really good Spring clean, re varnish the timber work will have her looking ship shape and ready for Christmas boating. 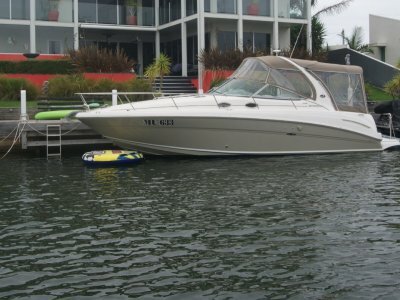 She is currently stored under cover at Blue Water Marine on her slip trailer and can remain so. Great service with launch & retrieve available to make it easy for you. Forward V berth, transverse double. 2 engine start, 2 x house batteries.